renewal date his membership will be renewed for a further year. to any missed issues of Small Printer. 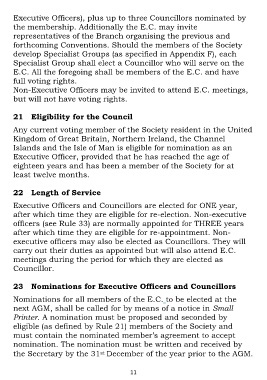 of the meeting shall have a casting vote (in addition to his own vote). member, putting aside any that do not match.